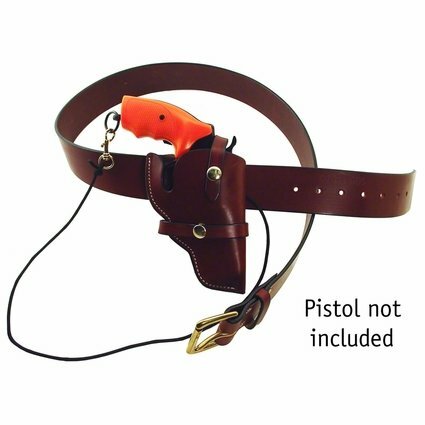 TBI Leather Booneville Set -- Gun Belt, Holster, and Lanyard. $62.95. Waist Size: S| 28-34 in.M| 34-40 in.XL| 46-52 in. 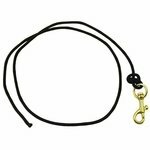 Temporarily sold out of "L| 40-46 in.". Expected to be back in stock by late April, 2019. The Booneville Set includes a leather gun belt, large frame leather holster, and gun lanyard. 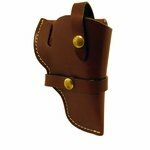 Holster is right handed and fits NEF, Champion, Alfa, and Kimar blank pistols. 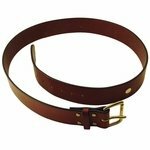 The leather Gun Belt and Holster are made of hand crafted, top quality saddle grade leather, fitted with solid brass hardware and tanned to a deep mahogany finish. A snap holds the holster in place on the belt. 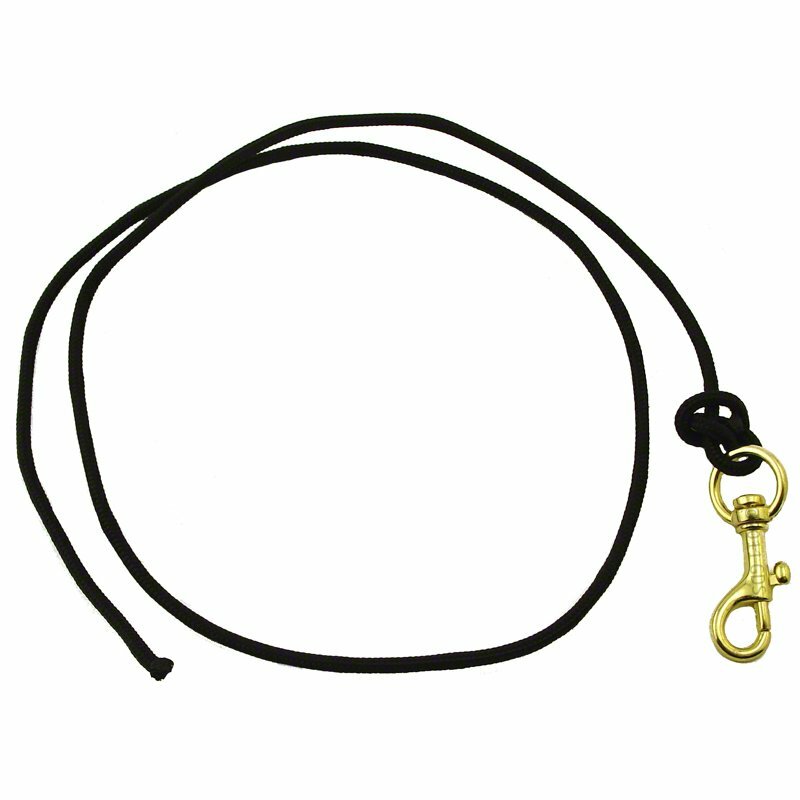 Use the Lanyard to tether your blank pistol to the holster. Made in the USA.